… because we love talking skin care advice from our favorite makeup artists. We love makeup almost just as much as we love skincare. It’s a ranking that’s barely discernable (only by the tiniest of slivers), but simply because “there is no makeup or cosmetic artifice that will disguise neglected skin.” So said Mario Badescu himself. That’s why we love it when our favorite makeup artists talk skin and the importance of skincare. 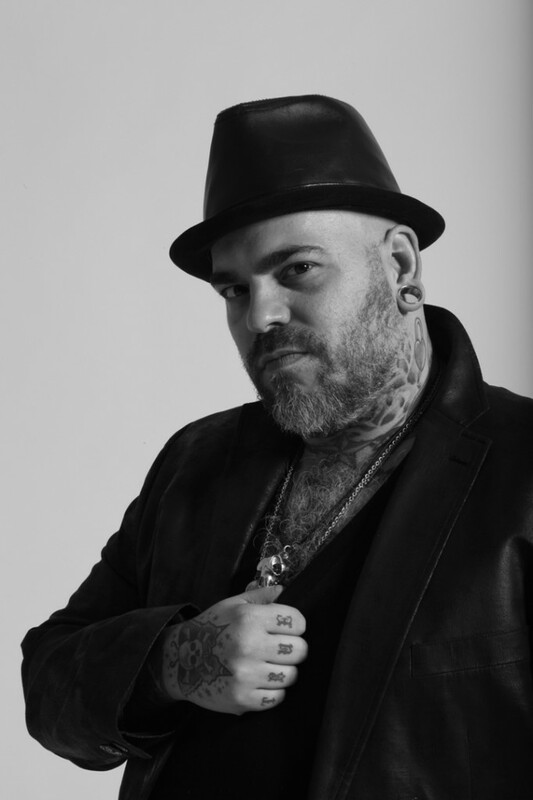 As Director of Artistry for The Makeup Show, The Powder Group, and On Makeup magazine, it’s clear makeup artist James Vincent has not only passion for the art but also prestige in the field as well. Film, theatre, television, editorial work, runway – Vincent has covered it (no pun intended) all. His celebrity clientele rolls deep, his bona fides even more extensive. It’s not just about the makeup, though; an artist needs his canvas. And while every artist has his secrets, Vincent doesn’t hold back in sharing his tips reserved for his fabulous clientele. Beautiful makeup starts with a clean, healthy complexion. It’s that simple. Take it from the makeup artist himself. 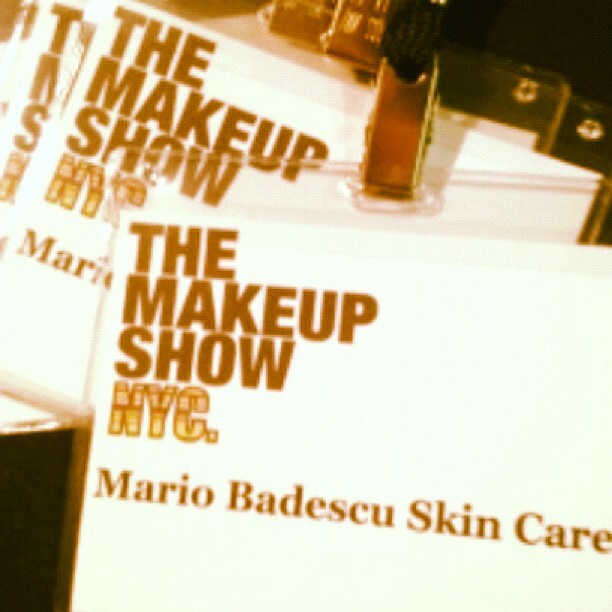 … and for more Makeup Show Madness & Shopping with the Pros, click here.